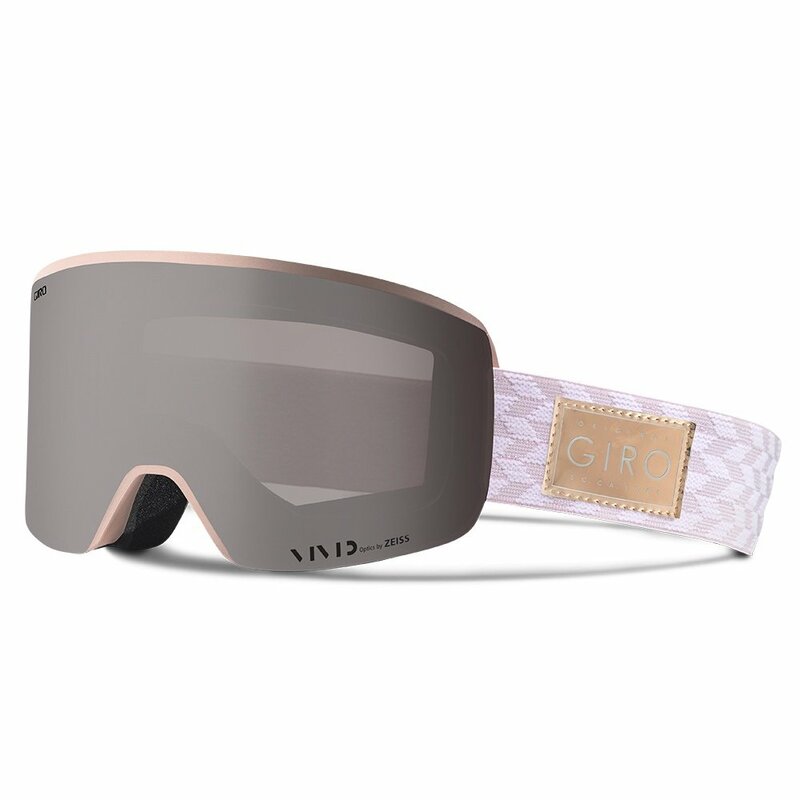 Designed for female faces but still packed with technology, the Giro Ella™ Snow Goggle is the perfect partner for a long day on the slopes. If the day starts out sunny you'll be right at home with the included Vivid Onyx lens, and if the weather turns you'll be ready with the Vivid Infrared lens designed for variable conditions. Best of all, you'll be able to swap lenses quickly thanks to a Quick Change system that uses magnets to snap the lens in place quicker than you ever thought possible.